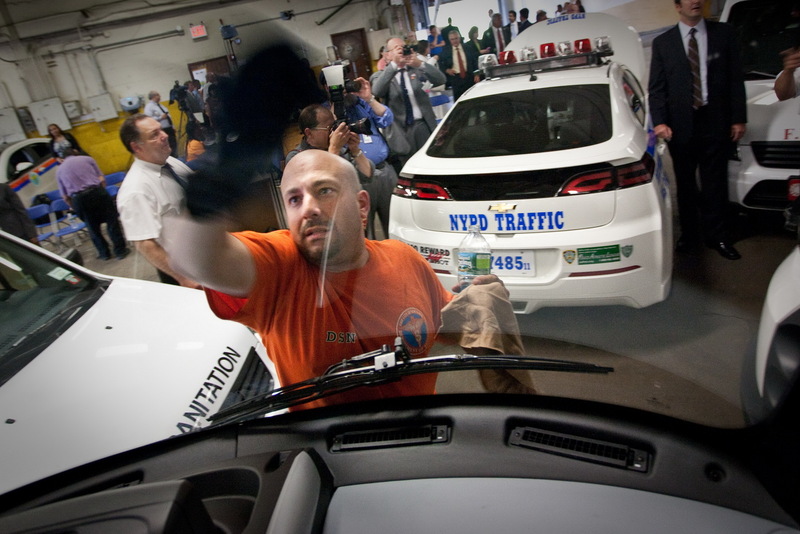 The New York City police department is now richer in terms of eco-friendly vehicles as the Americans from Chevrolet delivered a fleet of 50 Volt units specially fitted with the required police equipment. 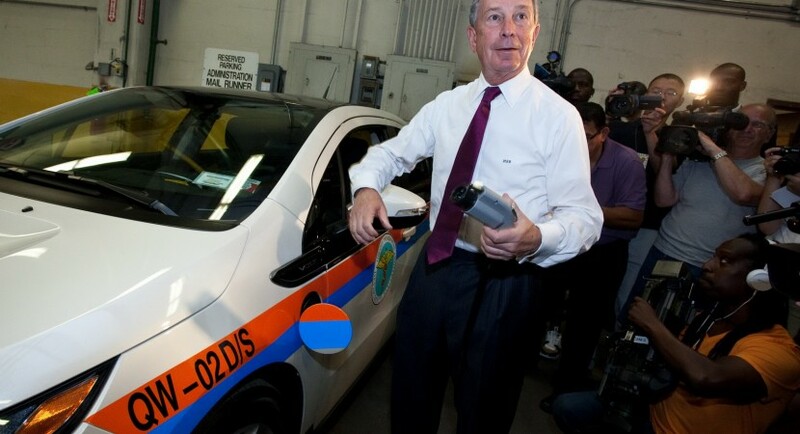 Even we talk about electric models, the patrol cars are able to face any possible situation, at least unless you run out of power. 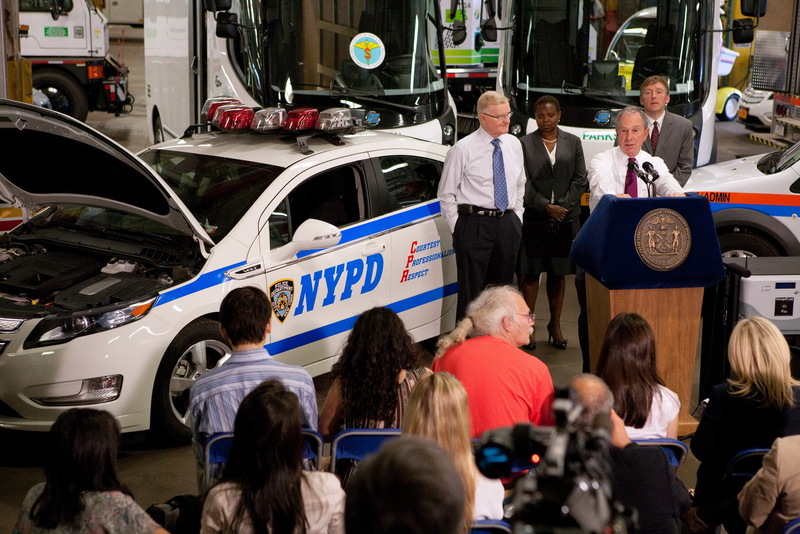 With this new fleet of plug-in models, the total number raised to 430, the New York City police department already having 40 Nissan Altima hybrid units and 10 Ford Transit Connect vans. Reminding Volt’s performance figures, we have to mention that the model can run 56 kilometers without using fuel or emitting CO2 emissions while the driving range significantly increases to 610 kilometers when the gasoline engine generates power to the 16 kWh lithium-ion battery. 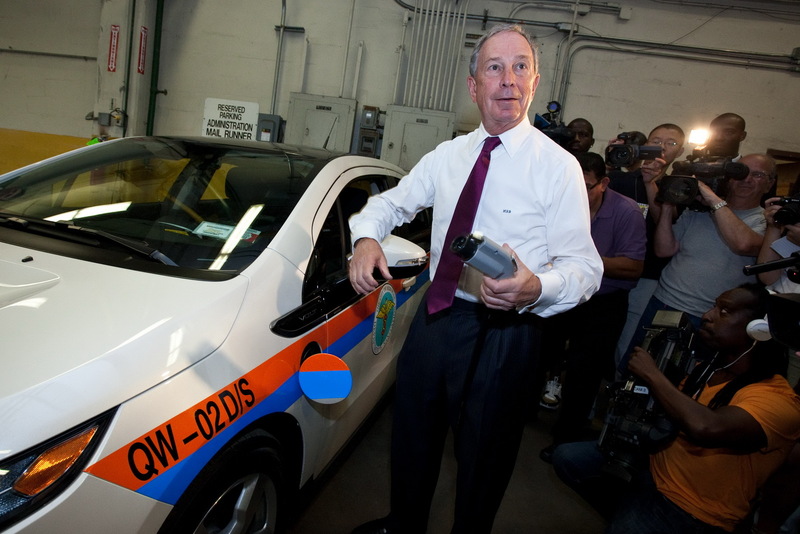 Asking me, I’m not very confident that the electric vehicles are the best option for a police department such as the NYPD as their main mission is to be as fast and accurate as possible in a threatening situation than to be eco-friendly. However, adopting such kind of measures might help the people to see the advantages offered by this kind of vehicles and convince them to get one of these too.